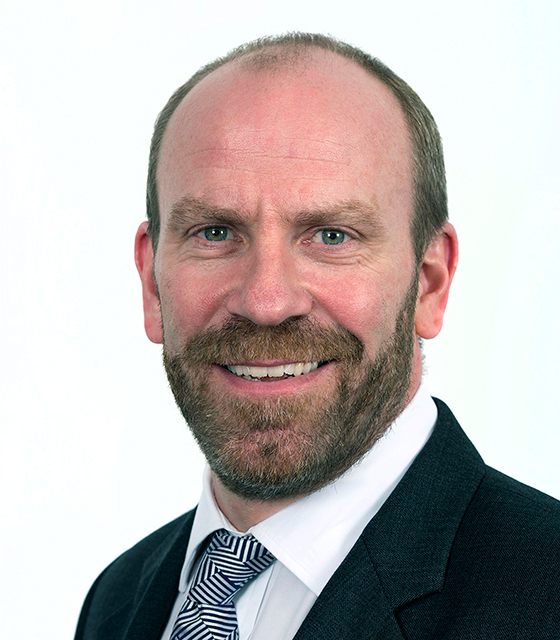 Lloyds Banks has appointed Adrian Walker as managing director of global transaction banking. He will lead a team including John Salter, Kashif Ahmad and Ben Stephenson as heads of global corporate and financial institutions, mid-markets and SME sales respectively. Steve Everett will take over Walker’s previous role of head of product and client propositions, with responsibility for transaction banking products including trade and supply chain finance, cash management and payments, and fixed assets and invoice finance. Walker has been at Lloyds since 2007, working in a variety of senior roles. Commenting on his new appointment, he says: “The revised structure of global transaction banking at Lloyds Bank allows us to strengthen our commitment to putting our clients first as we face the challenges and opportunities that 2016 promises to bring.